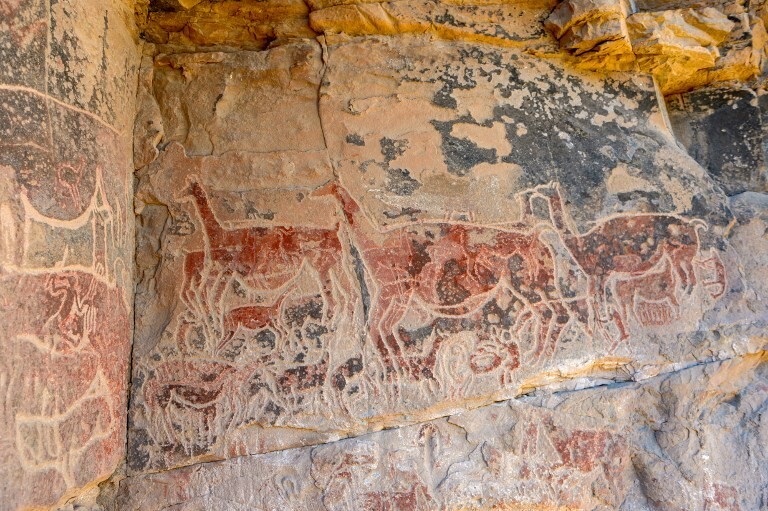 What does the Taira rock art depict? The Rumualda Galleguillos is one of roughly 15 indigenous peoples that still raises llamas in the Atacama Desert. Just like their forefathers, it’s a matter of tradition and a way of life. To the Rumualda Galleguillos, these pictures are a ‘testament’ to their ancestors who did not read or write.